In 1970s New York, a jaded record exec (Bobby Cannavale) tries to resurrect his failing label and fractured personal life while keeping his finger on the pulse of the city's new sound. Martin Scorsese, Mick Jagger, Terence Winter and Rich Cohen produce. 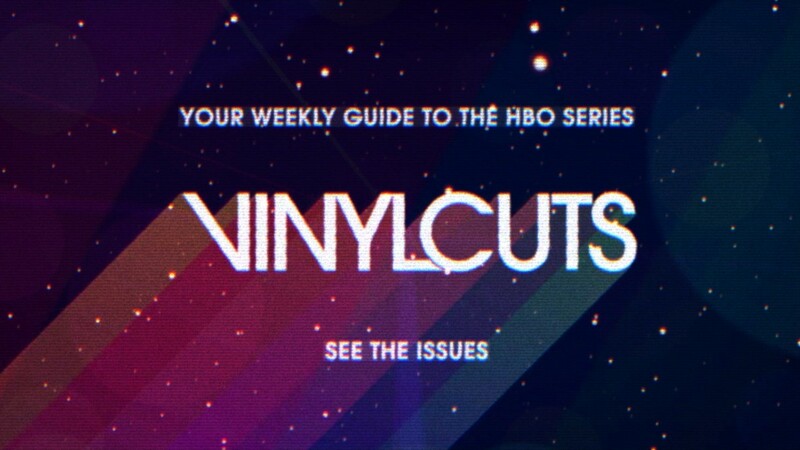 Head to Vinyl Cuts for videos, interviews, and music from the episodes. 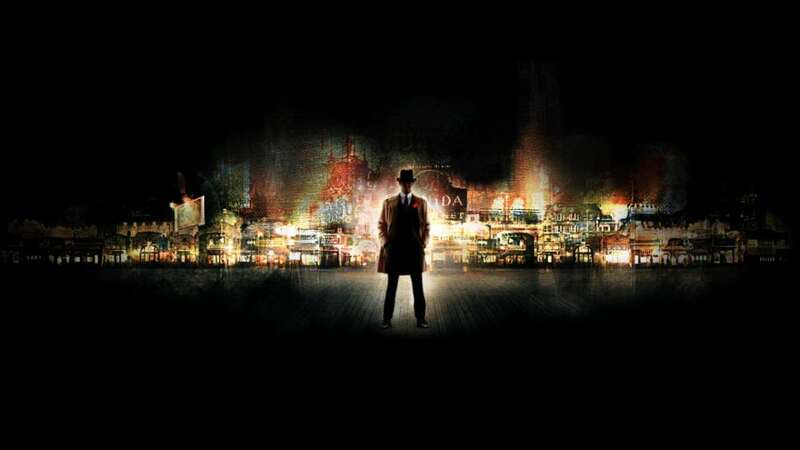 Steve Buscemi plays Enoch "Nucky" Thompson, equal parts politician and gangster, and the man in charge of Atlantic City in 1920. 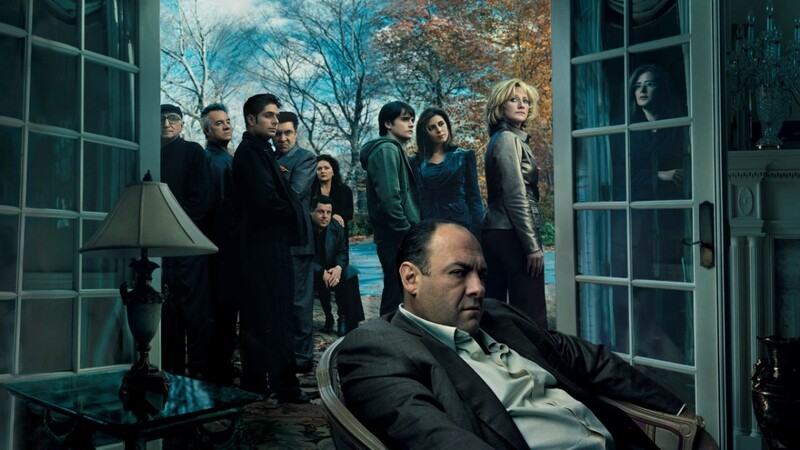 Follow James Gandolfini as Tony Soprano, a husband, father and mob boss whose professional and private strains often land him in the office of his therapist.